With a FREE keyring! 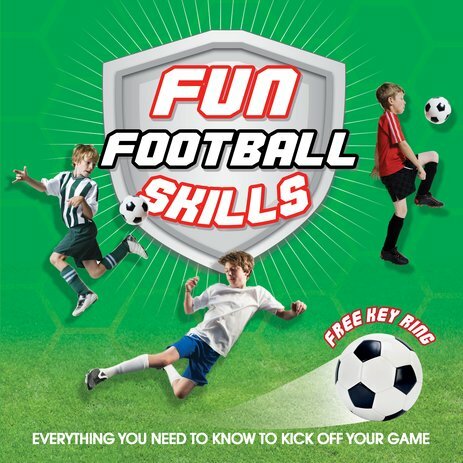 Master all the secrets of your footie heroes. Tons of great skills to take your game to the max. A ball, a friend and a place to play: that’s all you need to kick off a game. But if you can dribble, volley and pass like an expert, you’ll soon shoot to the top! Impress your friends and perfect your skills with this how-to guide. Learn the moves that matter.